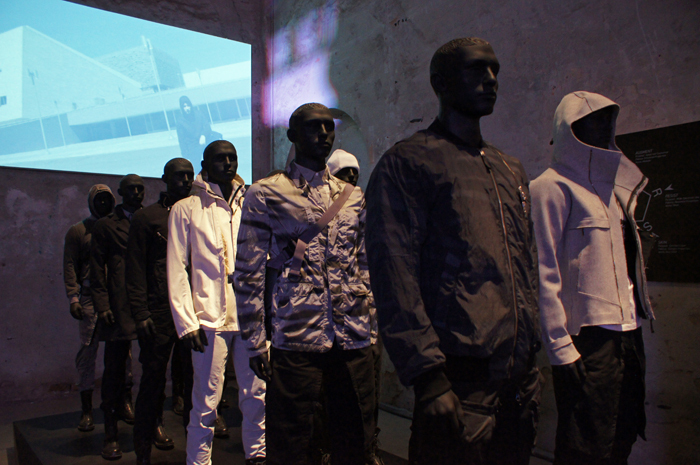 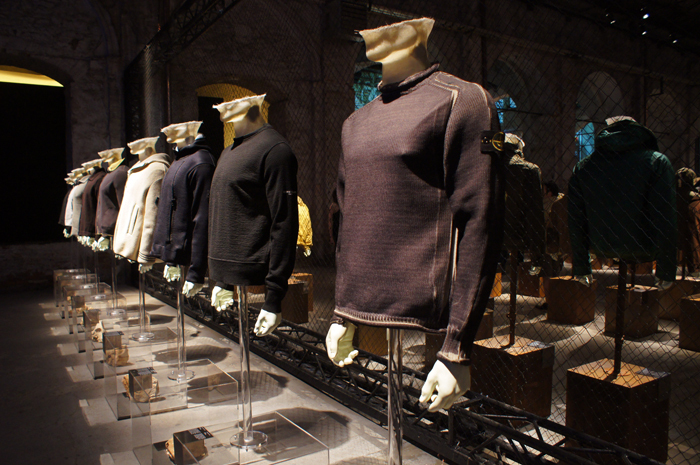 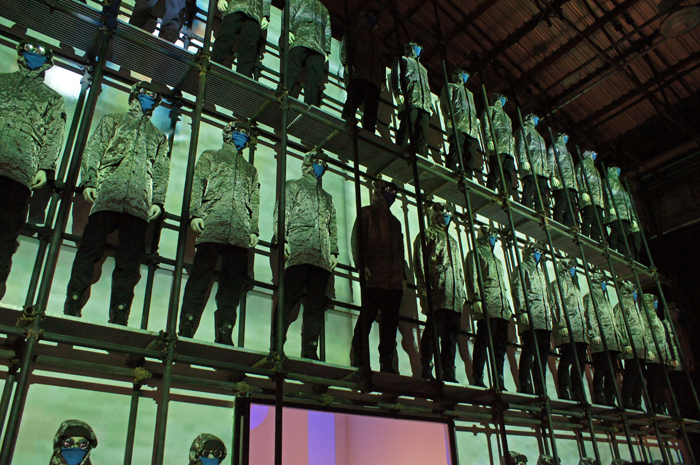 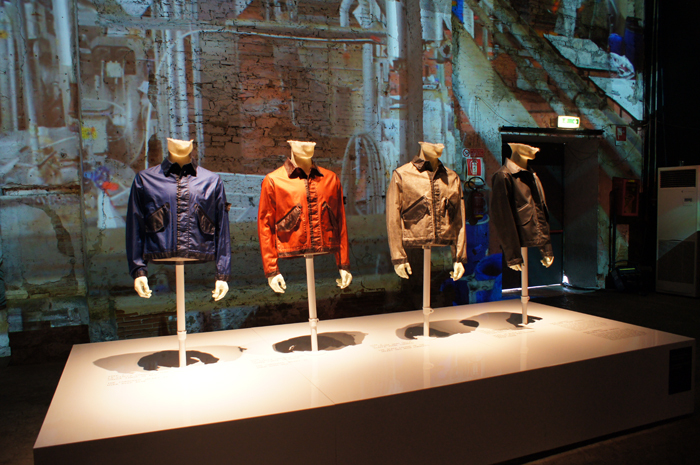 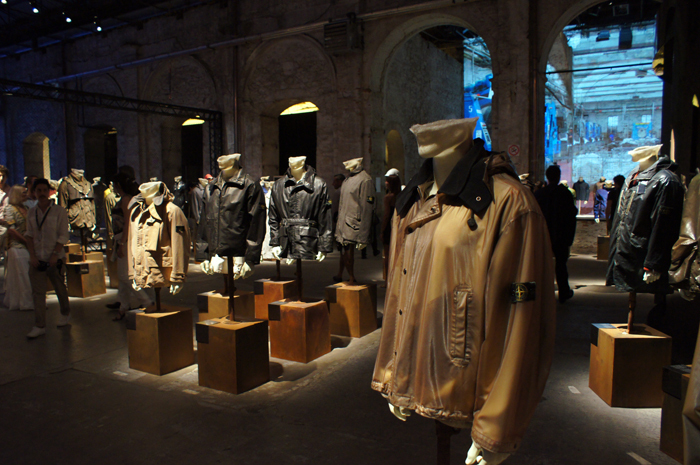 The Male Model Music Project has attended Stone Island 30, an special project-exhibition presented at Stazione Leopolda, for the occasion of Pitti Uomo 82, featuring a retrospective of the brand headed by Carlo Rivetti. 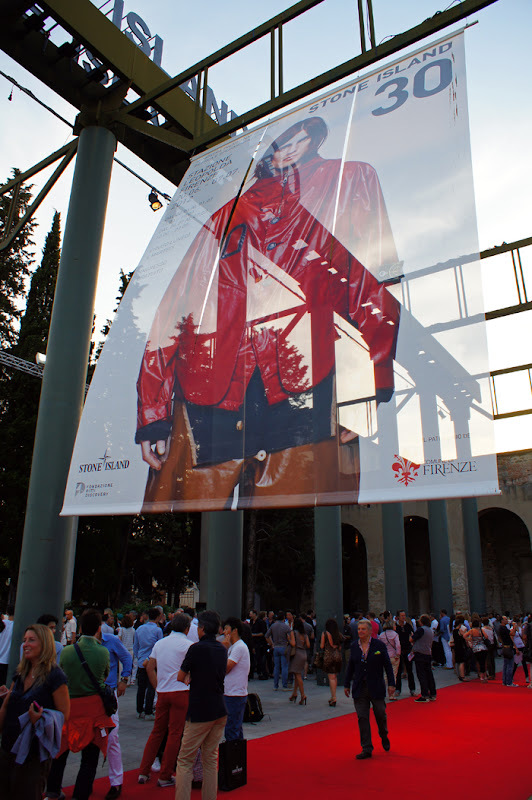 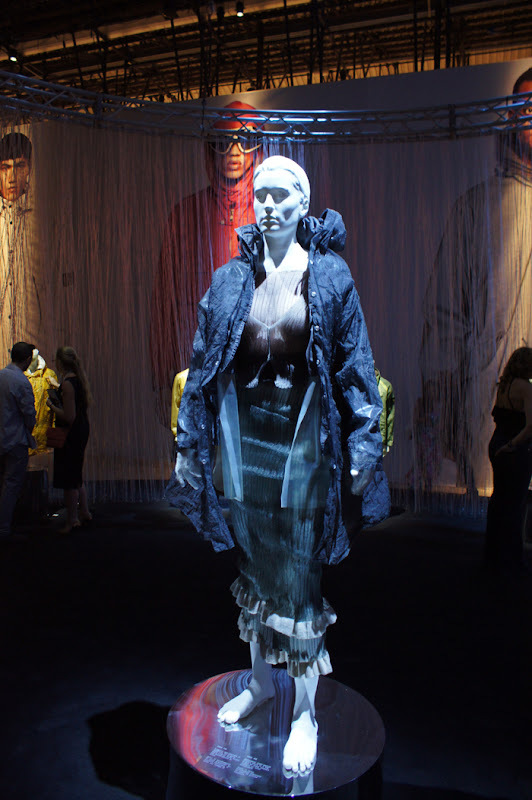 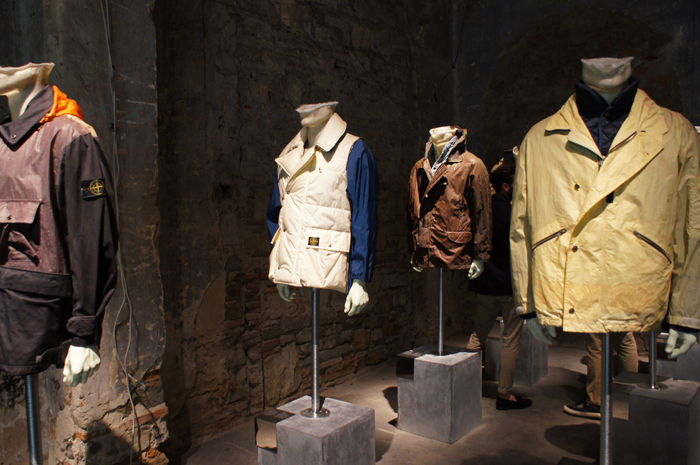 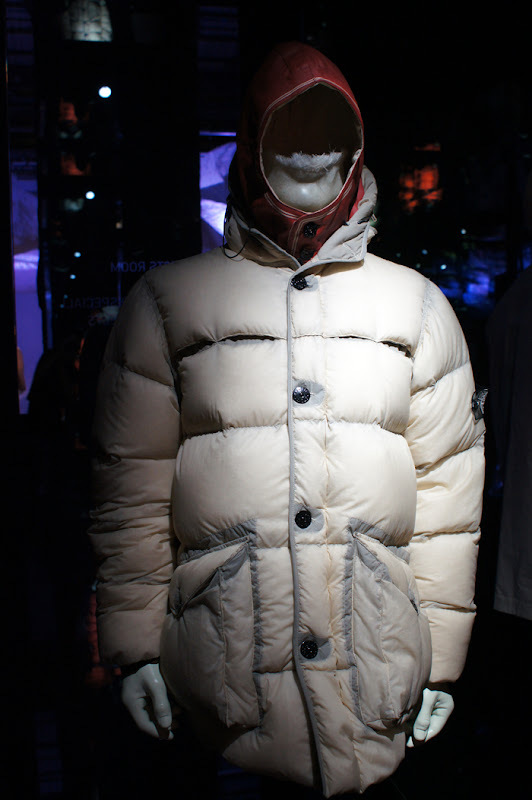 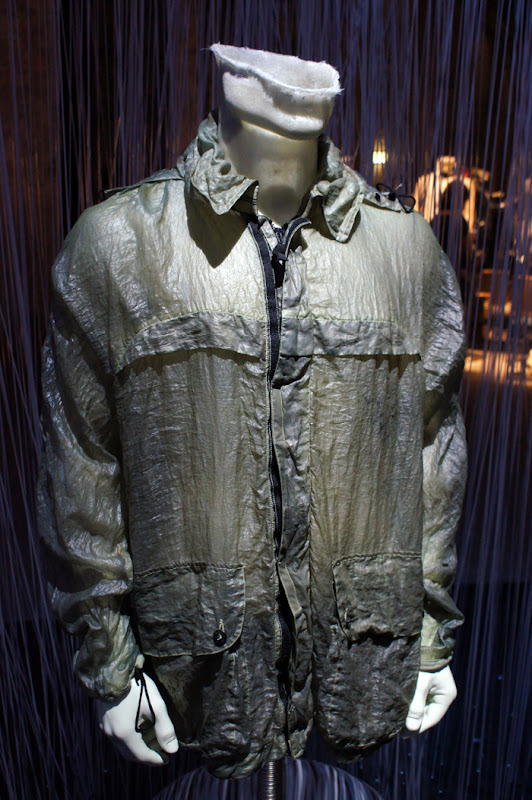 The extensive exhibition, hosted by Fondazione Pitti Discovery and curated by Simon Foxton & Nicolas Griffiths, consisted of 8 sections that explored the history of the brand through 30 years (since 1982) of experimentation, fabrication, research, study and innovation of the garments and materials. 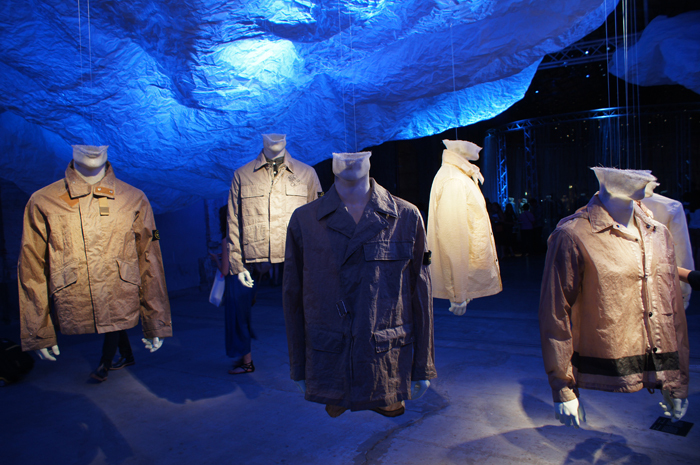 Over 200 pieces from the brand's archive illustrated the various production stages and evolution of both technical and technological fields, from fabric and textile dyeing treatments to refraction of the light and craftmanship.